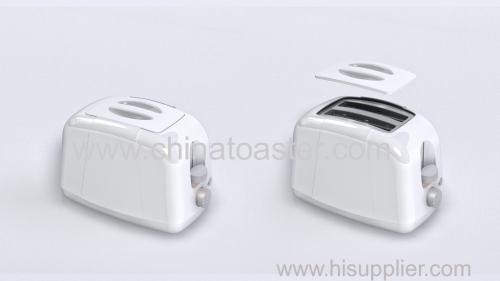 Showing 13-24 of 46 results. 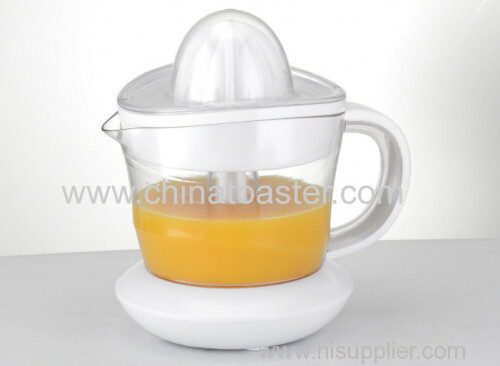 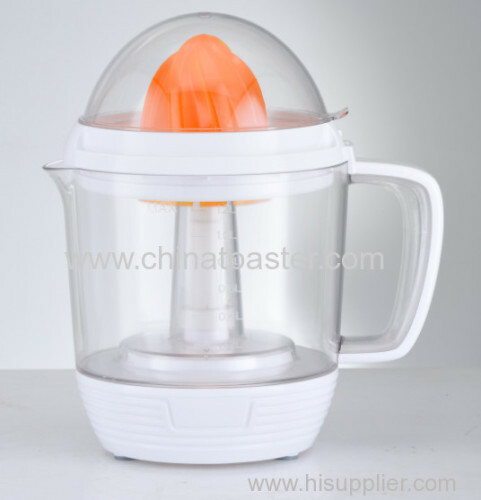 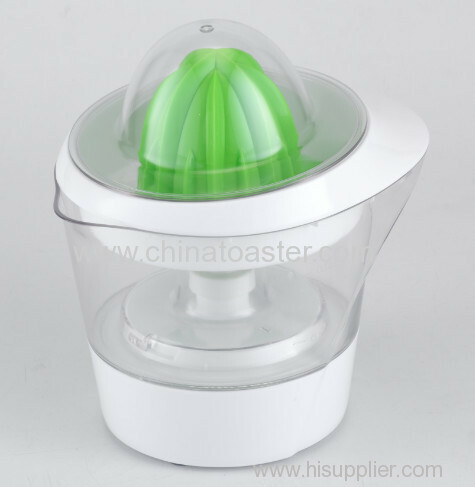 We are one of China HAND MIXER, TOASTER, STICK BLENDER manufactures, supplying HAND MIXER, TOASTER, STICK BLENDER to your requirements. 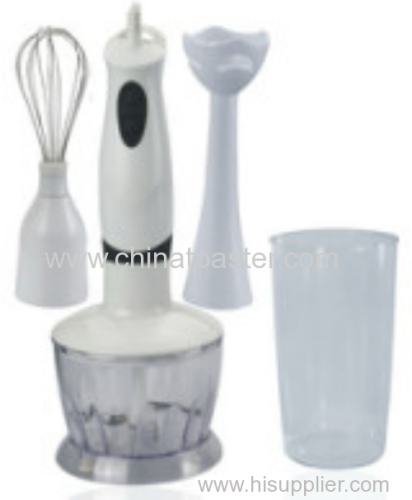 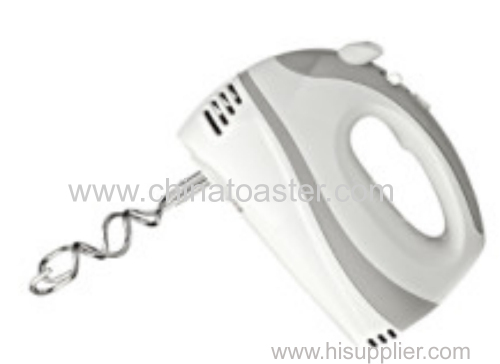 You can quickly find the HAND MIXER, TOASTER, STICK BLENDER through the list.